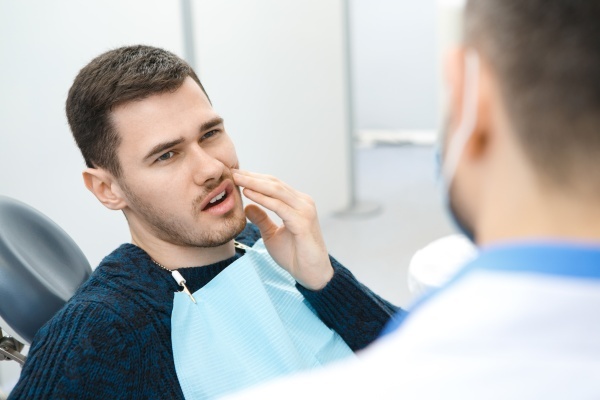 For those who are missing one or more teeth, it may be time to look into permanent tooth replacement options to improve the overall look of their teeth. Often, people receive judgment on looks alone, which is a sometimes unfortunate fact of the world the way it is in the 21st century. Missing teeth are noticeable and can even be a self-esteem issue for some people and can even be an issue for people who work in certain industries or professional environments. Dental implants are a permanent solution to this problem. Once in place, these work just like real teeth, which means the wearer doesn't need to make any major lifestyle changes other than making a conscious effort not to chew on candy or foods that are too sticky or hard. 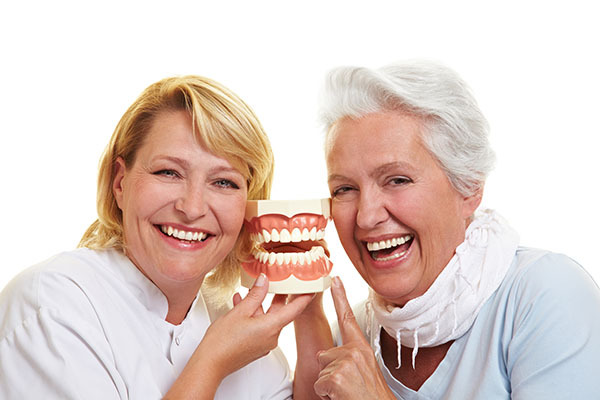 Dental implants are a good option because they provide a natural-looking presence in the patient's mouth. Unlike dentures, which are not a permanent solution, it is not necessary to remove them every night and clean them in a special solution. Instead, the patient can treat them as if they are a natural tooth or set of teeth. Of course, they will need a certain level of upkeep, but this regimen is not much different than taking care of any remaining real teeth. As evident by the above-mentioned list, there are several options to treat a person's smile. Depending on the permanent placement options selected determines how often tooth replacement occurs. Permanent replacement options allow you to start shining with a bright smile, and our dentists can help you attain this goal. Contact our office today and begin walking down the path to a better you. Go to https://www.carolinasmilesdentist.com for tooth replacement information or call Carolina Smiles Family Dental at (828) 974-3326.